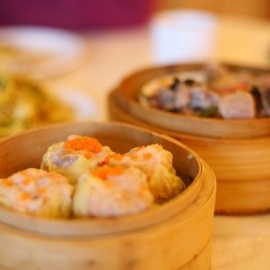 Chef Lin artfully crafts each dim sum dish fresh from scratch; made to order. He strives to bring the truest Hong Kong flavor to Cai's menu. Catering is available. 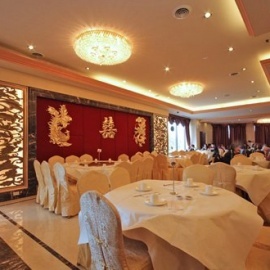 Parties can book up to 400 guests. VIP Room books up to 60 guests.